Mom of five, Caylan Wagar, shares her home and hospital birth stories. Her midwife, scholar and researcher Dr. Melissa Cheyney, provides an analysis of maternal health care in the U.S. and a prescription for bridging the home-hospital divide. Narration by Kate Bowen. This is the story of one practice's transition from a physician-only practice to a collaborative midwife-physician model. We hear from midwife Katie Robins, physician AJ McCann, nurse managers Debbie Heim and Terri Shank, and L&D nurse and patient Holly Linn. Narration by Emily Yeast. 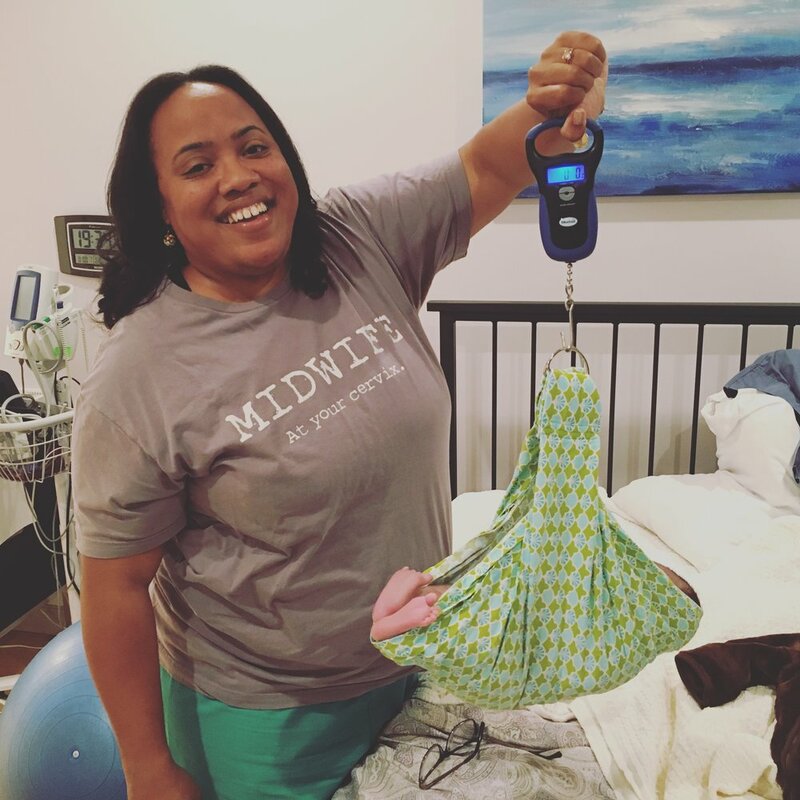 We know that midwives work in a variety of settings, and that many move from one practice environment to another during their career. 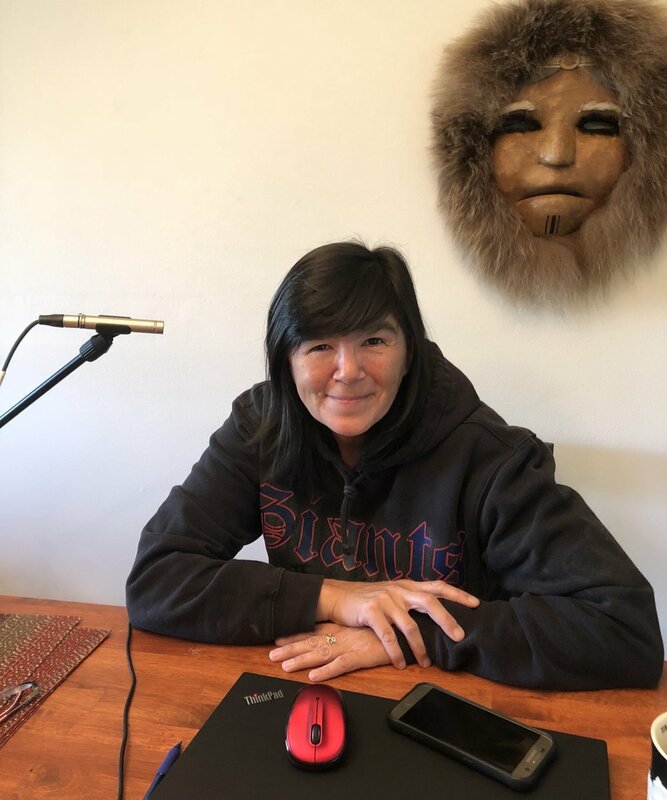 In this episode, midwife Susan Heinz shares her journey working in home and hospital settings and, most recently, opening a birth center in Corvallis, Oregon. We also speak with Evie, a mother who has experienced both in- and out-of-hospital births, all attended by midwives.